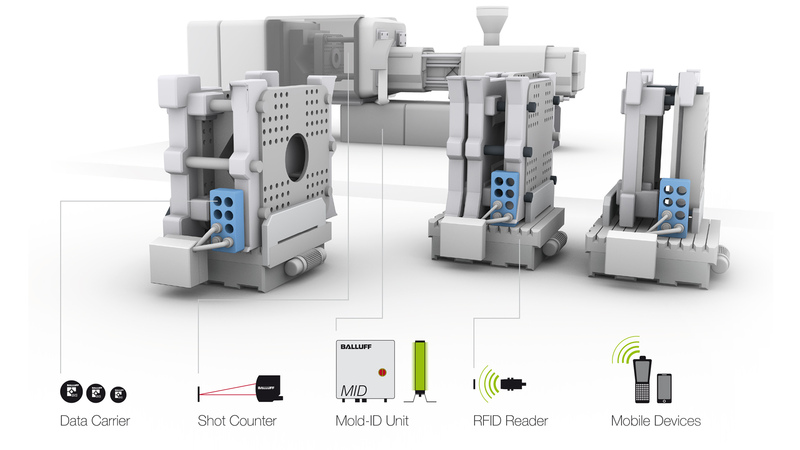 When we talk about automation for industrial production equipment, usually our main focus is on controllers, sensors and actuators. But also power supplies and connectors are important componts for the efficient setup and success of automation solutions. Power supplies with condition monitoring functions can help you to improve the lifetime of your installation, pre-assembled cables and connector help you with simple, quick setup and reduced time for troubleshooting. Typically 24 Volt DC is the rated voltage of components in the control cabinets of industrial machines which are designed in Europe. 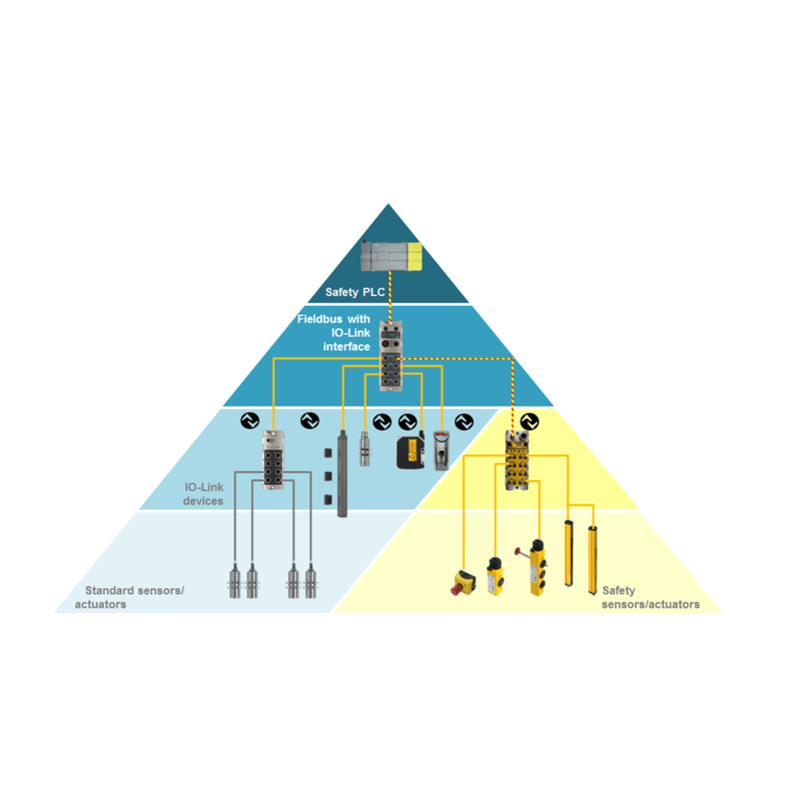 Most sensors, contactors, relays, valve terminals are specified to a nominal supply power of 24 V. Depending on the component there might be a wider range of operating voltages (e.g. 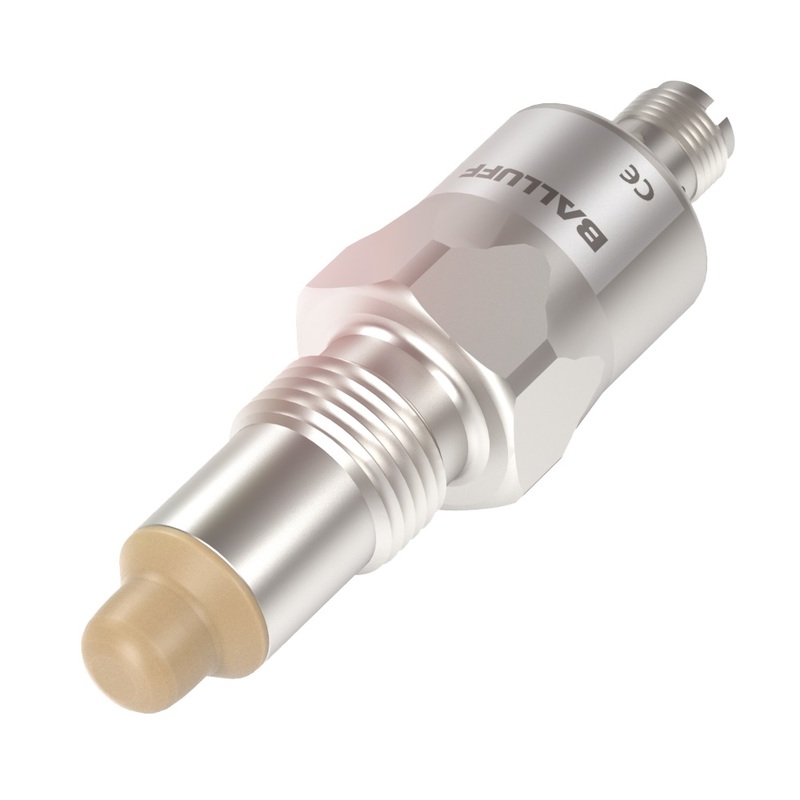 10 to 30 Volt DC for many inductive sensors). Classically power supplies are mounted in the control cabinet. In this case typically an IP 20 rating is suffcient (Wikipedia explanation of IP Code). Within the last years decentralized installation concepts became popular more and more. Sensors and actuators are mounted along conveying systems, as well as the power supplies. Not being protected by a control cabinet, their required IP rating is higher, typically IP67. Modern Versions of power supplies even provide condition monitoring information like power load monitoring, stress level (electrical current combined with internal temperature) and in some cases even life expectancy. This function we call “Heartbeat” and the power supply communicates these condition monitoring information via IO-Link. The Heartbeat function consists of 3 indicators. A stress level indicator, load level indicator and life expectancy indicator. These heartbeat indicators let the user visually know how the power supply is doing and when a power supply would need to be replaced. Ultimately this condition monitoring will allow you to use the full life span of the power supply, years longer than a regular replacement cycle normally would be. The communication plus energy supply between fieldbus modules / junction blocks, sensors, actuators and power supplies are realized with cordsets (single-ended or double ended to the cable molded connectors). Especially for series machine production double-ended cordsets offer you fast electrical Installation. The decentralized Installation concept (Explanation Decentralized Topology) offers you advantages as the overall length of the cables will be reduced. The electrical wiring and startup of machines is way faster and less error prone, when you use cables with pre-assemled connectors. In a machine like in a chain, the weakest element defines the tensile strength. Relevant for the quality of machines besides sensors, actuators are also power supplies and connectors. Both washdown and hygienic design are common terms used in the food and beverage industry, and are increasingly being used in the packaging industry. These terms are used in different scenarios and easily confused with each other. What exactly are the differences between them, and in what applications are each used? This post is about a non-contact infrared temperature sensor. You will read about the benefits for modern production processes that involve objects with very high temperature. Typical applications for this kind of sensors are in metallurgy and glass production. Everywhere liquid or molten metals is present and being processed.